Vancouver is a very walkable city. It’s easy to stroll between tourist attractions and popular neighborhoods in the downtown peninsula. So take to the streets like a resident, and learn more about the incredible city through a walking tour. Here are 13 of the best ones to enjoy across the Greater Vancouver Area. Gastown is one of Vancouver’s coolest neighborhoods, and it’s also the oldest area in town, filled with many excellent local restaurants and bars. 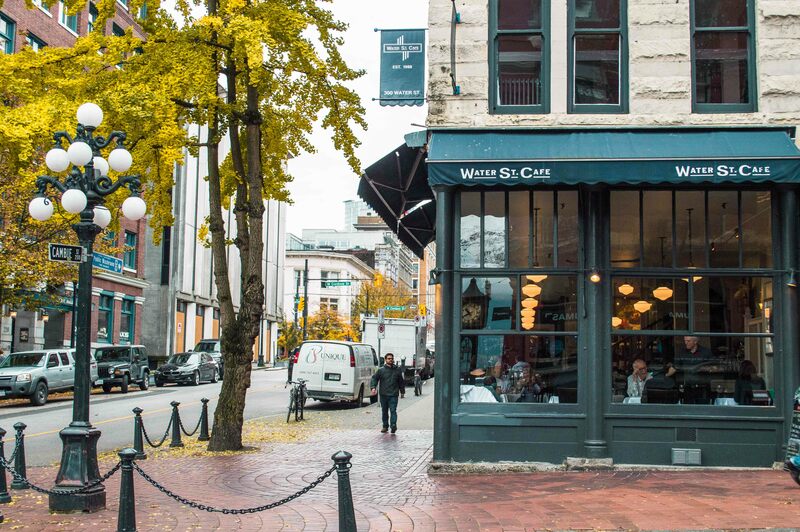 Learn more about the neighborhood’s history while sampling some of its best products on the Gastronomic Gastown Walking Tour. This all-inclusive three-hour walking tour includes stops at places such as Six Acres, Meat and Bread, and Nicli Antica Pizzeria. All of the walking and learning will definitely make you work up an appetite. Explore Vancouver’s downtown core through a private walking tour. 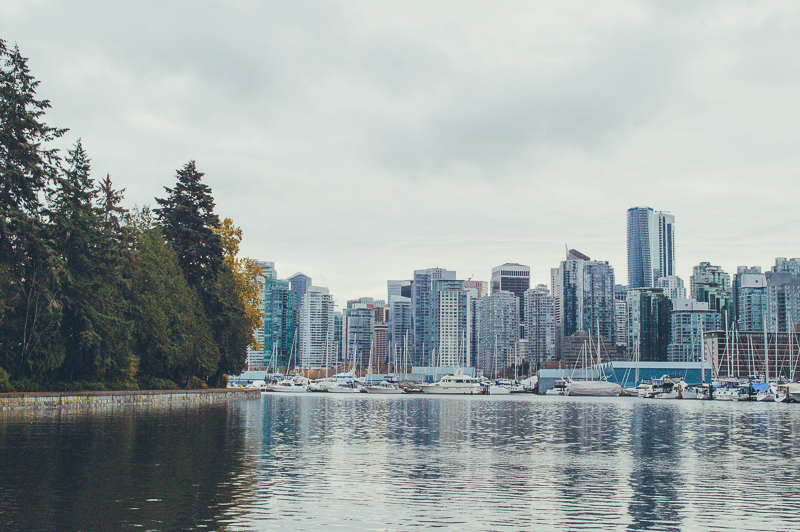 From the Olympic Cauldron at Jack Poole Plaza to Vancouver Art Gallery, this tour includes stops at the Marine Building, Christ Church Cathedral, and the Granville entertainment district. Your informative guide will tell you how the Marine Building is one of Canada’s most well-preserved Art Deco landmarks and about the famous people who have walked down Granville Street. Who knew Stanley Park was filled with secrets? You can learn all about them through this walking tour. Your guide will take you along the seawall first to check out the beautiful vistas, totem poles, and a secret cemetery. It’s then time to head into the park and along the forested trails, where you’ll learn about a long-lost indigenous village. Following the tour, you can head off along the seawall on your bike or check out one of Stanley Park’s many beaches. Unfortunately, visitors to Vancouver often overlook North Vancouver. This fantastic food and walking tour combines the history of North Vancouver’s Lower Lonsdale area with eight tastings, two alcoholic beverages, and desserts. Learn more about the neighborhood’s historic shipyards while you sample dishes such as turkey meatloaf, homemade soups, and candied salmon, brie, and pear pizza. 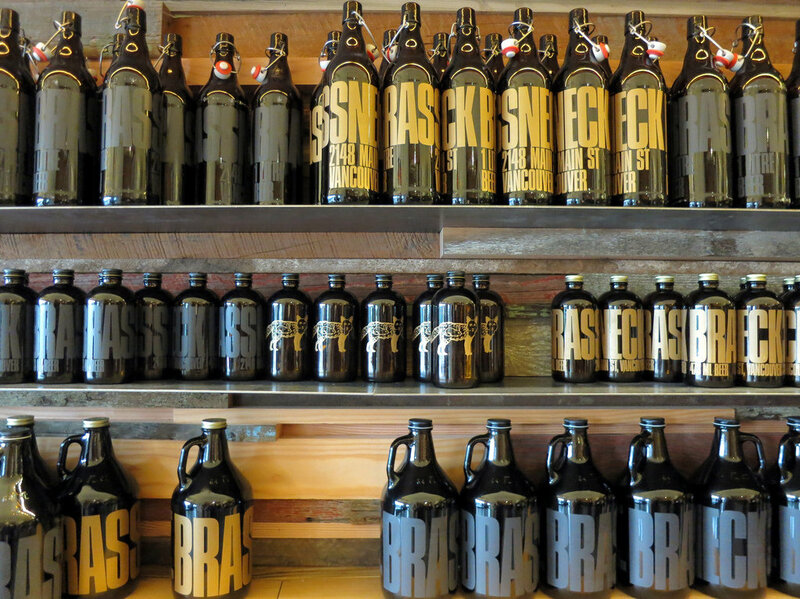 For beer lovers, this is the number one craft brewery tour in Vancouver. Tours depart every Wednesday and Friday and visit three breweries in the Brewery Creek neighborhood. Wednesdays include Brassneck Brewing, Faculty Brewing, and Big Rock Urban Brewery & Eatery, while Fridays highlight Main Street Brewing instead of Big Rock. Guests get to go behind the scenes at each brewery; receive a flight of beer at every stop; and get a free Vancouver Brewery Tours beer glass following the outing. Many cities and towns around the world do ghost walking tours, and Vancouver is one of them. Step back in time and learn about the history of the city and its many hauntings. Along the tour, you will visit the Orpheum Theatre, Vancouver Art Gallery, and the Hotel Vancouver. Your animated guide will regale stories based on local legend, personal experiences, and paranormal investigations. 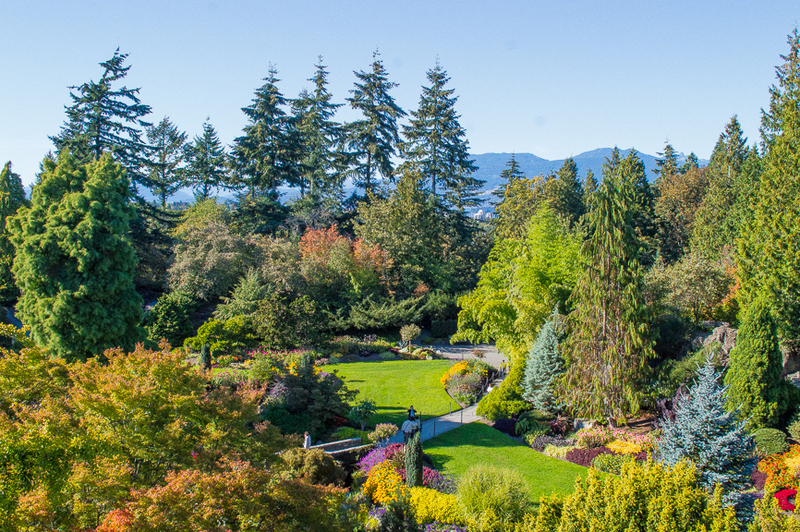 This urban hike takes you out of the downtown core and through residential Vancouver, from Granville Island to Queen Elizabeth Park. It goes for six kilometers (four miles) and includes stops at Charleson Park, Vancouver City Hall, Cambie Village, Hillcrest Centre (the former Vancouver Olympic/Paralympic Centre), and Nat Bailey Stadium. You will also pass “one of the city’s best ice cream shops” before arriving at Queen Elizabeth Park and its panoramic city views. “From savory to sweet, if you are a fan of Italian food, you will love the Little Italy Food Tour.” Explore Commercial Drive and its Little Italy community through this foodie tour. Learn more about the neighborhood’s lesser-known history as you stop at eight different places and sample Italian dishes such as panini, deli meat, Italian sausage, authentic Neapolitan pizza, traditional spaghetti and meatballs, cannoli, and gelato. The guide will also introduce you to some of the owners of the family-run businesses that have shaped The Drive since the 1950s. Learn more about the architecture in six Vancouver neighborhoods with the Architectural Institute of British Columbia. Their summer architecture walking tours include Gastown, Chinatown, Downtown, Yaletown, West End, and Strathcona. The best thing about these tours is learning about the areas’ buildings from passionate local architects. If you’re a fan of architecture, this is the tour for you. Enjoy one of four free seasonal walking tours with the Tour Guys, one of Canada’s most popular tour companies. The four free tours take people to Granville Island, Downtown Vancouver and its Waterfront, Granville Street and Gastown, and Chinatown. Although free, the guides hope you enjoy their tours so much that you’ll leave a gratuity at the end. Tour Guys also offer private tours year-round. 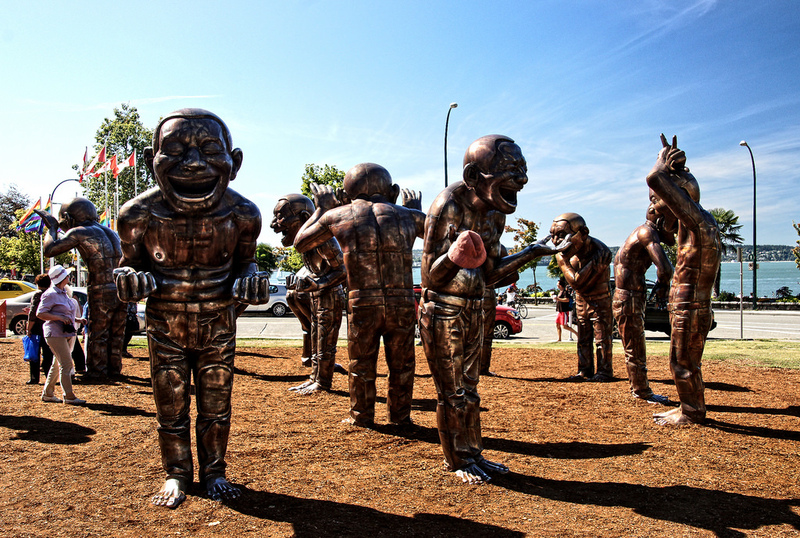 “This culturally exciting audio tour will guide you through Vancouver. 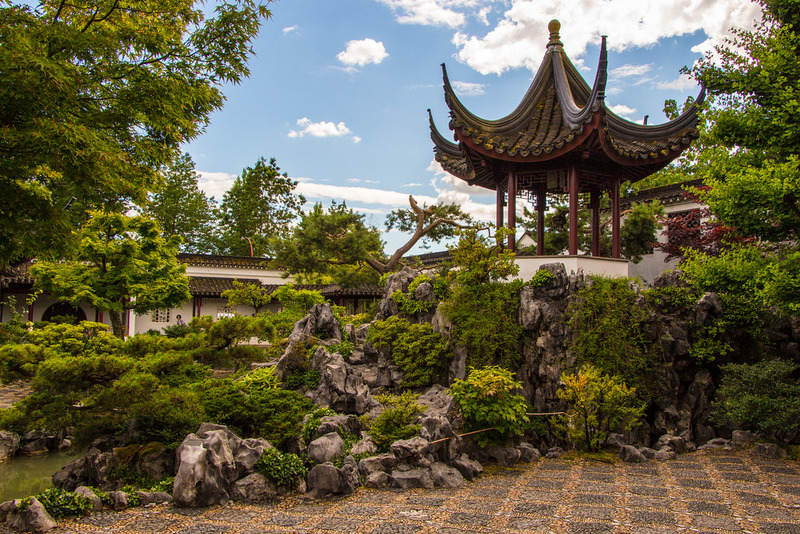 See popular sights such as the vibrant area of Gastown, the modern Olympic Cauldron, and the significant Dr. Sun Yat-Sen Chinese Garden.” If you enjoy walking tours, but want to go at your own pace, this self-guided audio tour through Viator is an excellent choice. When purchased, you’ll receive a mp3 audio guide, as well as a map. Let the fully narrated tour take you from the waterfront in Downtown Vancouver to Chinatown. Back in Stanley Park, this walking tour is completely different to the secrets tour previously mentioned. It is an interpretive walking tour with a trained, local First Nations Cultural Ambassador. Your guide will share their own family history before leading you around Beaver Lake within Stanley Park. On this tour, you will learn more about the history of the park and the Coast Salish First Nations people. Discover how the First Nations lived and managed the land for many generations. You will undoubtedly end the tour with a deeper understanding of the First Nations people. Vancouver’s oldest neighborhood, of course, has the most ghost stories and the most gruesome history. Follow your guide’s lamplight on this Lost Souls of Gastown walking tour, and learn more about the horrific Great Vancouver Fire, Vancouver’s smallpox outbreaks, and the unsolved murder of John Bray. The tour is made for adult audiences, and it is not only a walking tour but also a theater piece, so expect to be entertained from beginning to end.